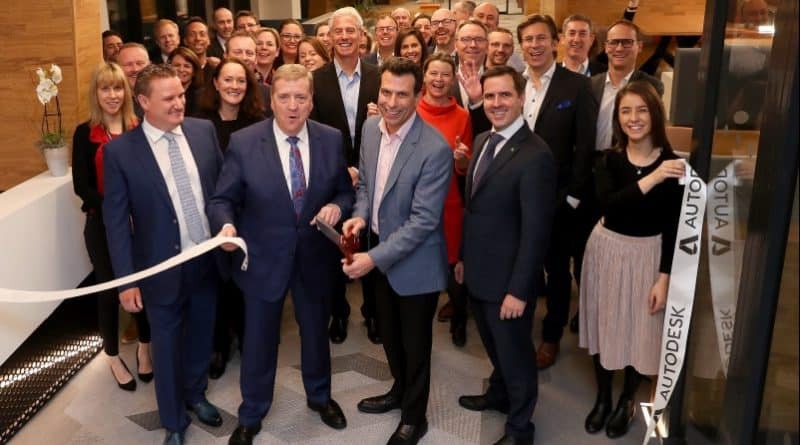 Autodesk, Inc. (NASDAQ: ADSK) has announced the opening of its new offices at 1 Windmill Lane, which will serve as the company’s EMEA headquarters. Almost one year on from its move to Dublin, 170 employees have joined the Autodesk team in Ireland, representing 28 different nationalities. Their functions support Autodesk’s EMEA operations, including finance, localization and sales operations.